In November 2016 Stateville Prison in Illinois sent out a request for suits, sport coats and dress shirts to several organizations. The need in the prisons was great to have the men well dressed when they went out on interviews. 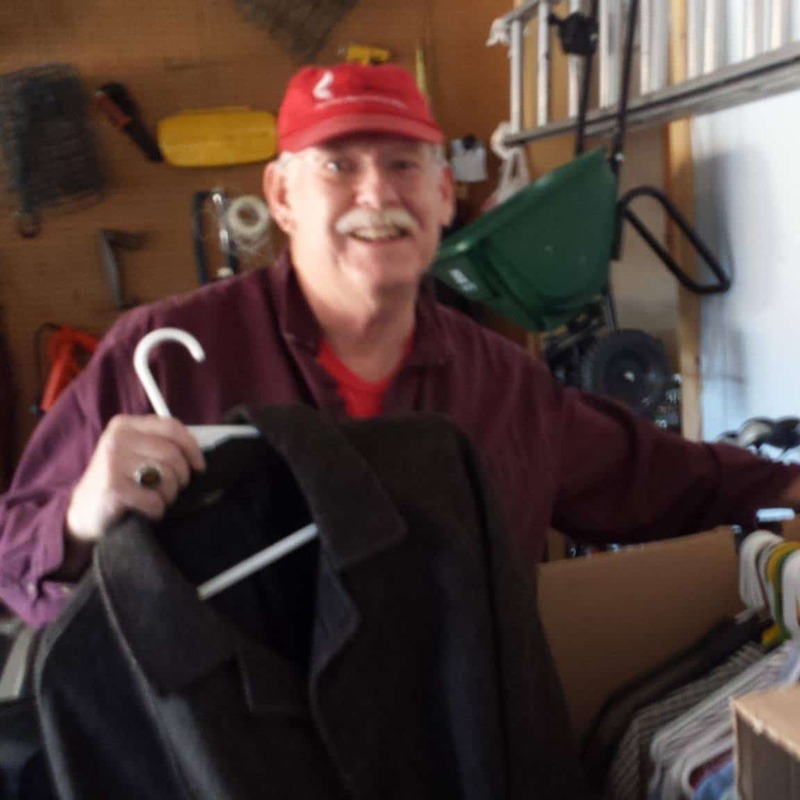 During the first three months, Bill Denwood had taken suits and shirts to Stateville Correctional Center. These came from Methodist, Lutheran and Presbyterian churches. On the way back from his last trip to Stateville Correctional Center he stopped into Steve Hirmer’s Dry Cleaners, Signature Cleaners, in Naperville. Steve gave him a half rack of shirts and suits. Together they thought of the idea of going statewide. In the ensuing two months, they called and met with the Executive Director of the ILL Professional Drycleaners & Launderers, Sue Kratz. 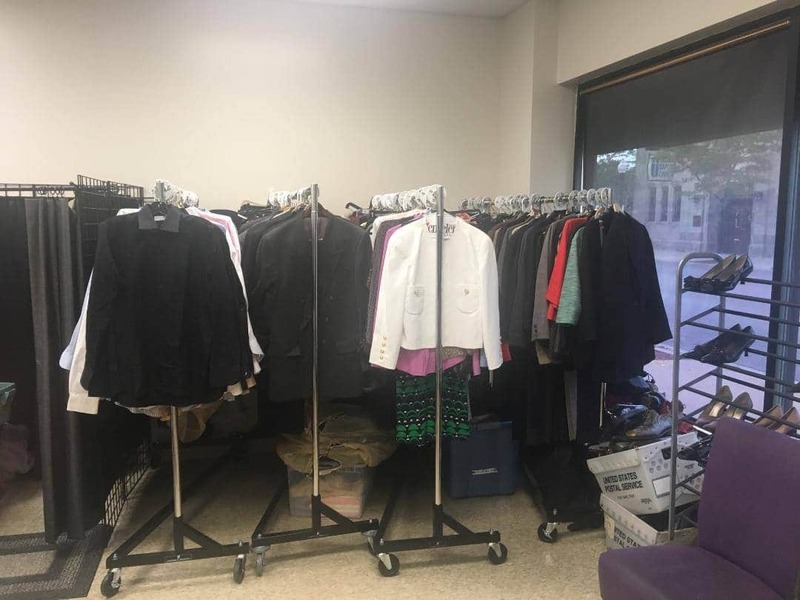 The group saw the huge need to get the parolees suits and shirts for the purpose of interviewing with prospective employers. Steve and his fellow drycleaners along from the ILL Professional Drycleaners & Launderers will be collection points for donations from citizens and even go to donors with their vans to pick them up. It is truly a great community service. Suits for Success is a Non Profit, 501(C)3 organization. Our goal is to break the cycle of men and women being released on parole to be returned to prison. We want to provide gently used clothes to the parolees for an interview with a prospective employer. These clothes are delivered by volunteers. Cleaned and pressed by dry cleaners at no charge. This restores the parolee’s pride, helps them out of the environment that caused them to be in prison, and helps get them to be employed and become productive citizens. From this new position, they join the workforce and rejoin the community. 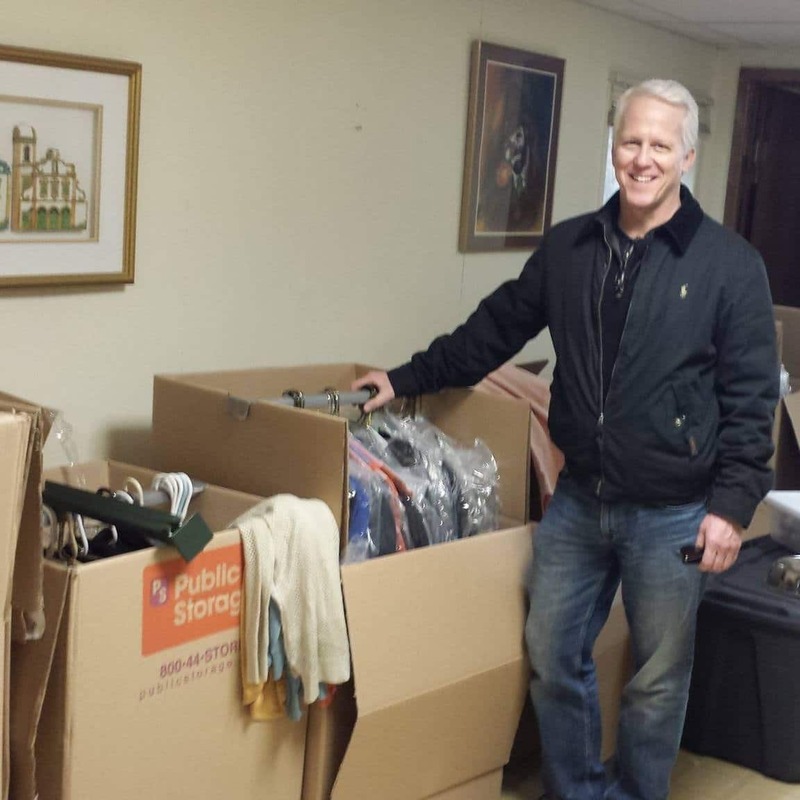 Since November 2016 “Suits for Success” has delivered over 21,000 articles of clothing to men’s and women’s prisons in the State of Illinois. In this endeavor, we hope to reduce recidivism by over 1%. Since there are around 45,000 prisoners in Illinois and each prisoner costs on average $36,000. (1) To house each prisoner this will save the state $15MM per year. 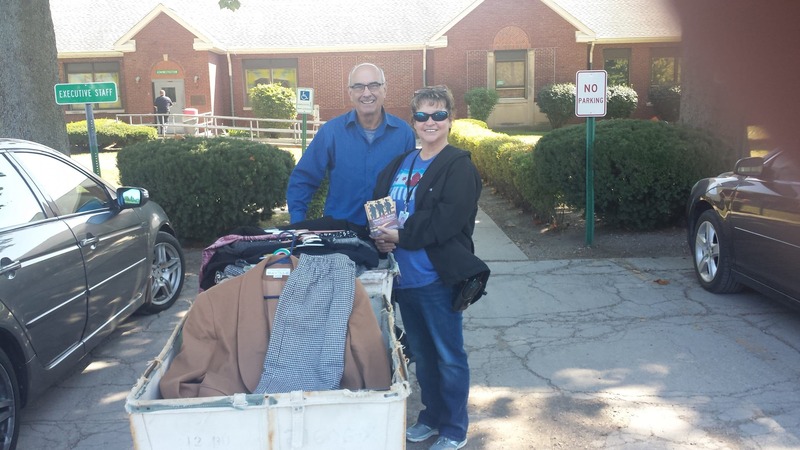 Our efforts have been joined by United Methodists of both the Northern Illinois and Great Rivers Conferences, Presbyterian Churches in Northern Illinois, Lutheran Churches and the Joliet, Belleville, and Peoria Diocese of the Roman Catholic Church along with the Archdiocese of Chicago. Disciple Bible Outreach Ministries has worked with more than 10,000 inmates in 80 state and federal correctional facilities. Over 30 years providing drycleaning and laundry services with pick-up and delivery free to most of Chicago Area. Environmentally friendly cleaning methods. Strategic Online specializes in online marketing, web design, and marketing automation. The Illinois Professional Drycleaners & Launderers association serves all fabricare professionals in Illinois, including dry cleaners, wet cleaners, and launderers. 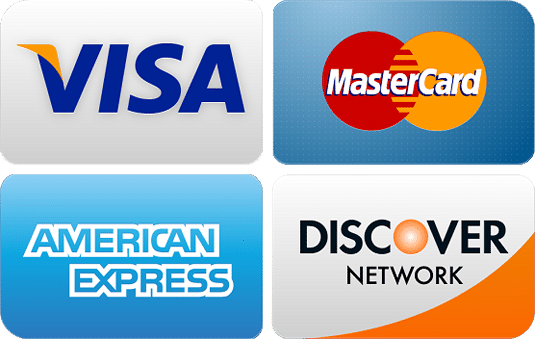 Chicago Wedding Dress Cleaners is dedicated to pressing, cleaning, and preserving of bridal dresses and special occasion gowns. Offering free pickup and delivery throughout Chicagoland. Serving the greater communities of Rockford, Loves Park and Roscoe. A-1 Drycleaners offers all types of services to meet your needs with free pickup and delivery to home or office.. Locally owned and operated for over 30 years. Serving the greater communities of DeKalb, Rochelle, Sugar Grove, and Sycamore, Greenacre Cleaners uses green drycleaning methods to preserve our environment. Rated as DeKalb’s finest drycleaner. 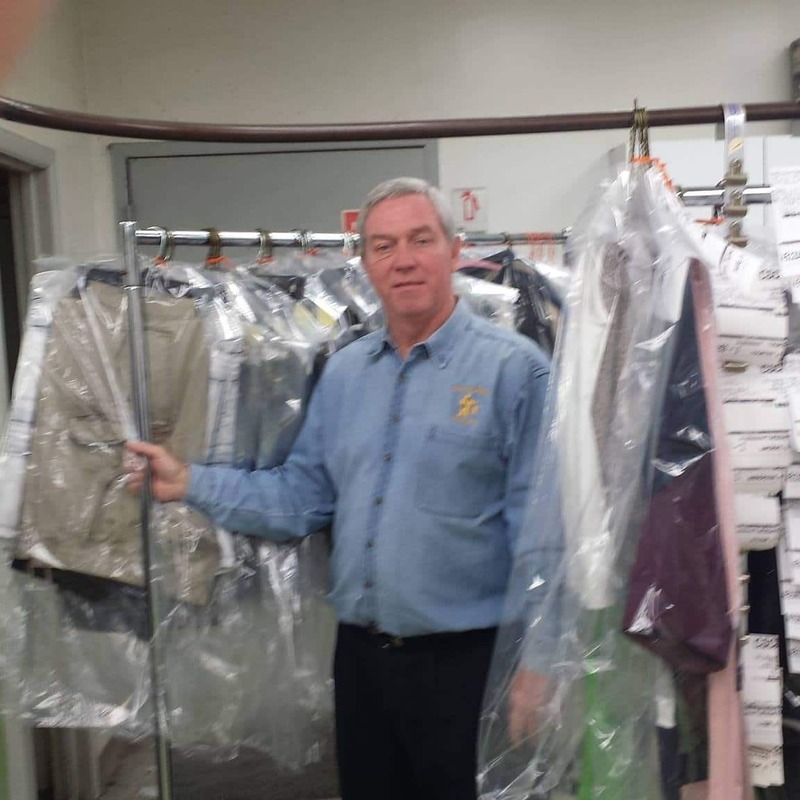 For the past 50 years, the dedicated team at Country Squire Cleaners has provided exceptional dry cleaning service with affordable rates for customers in the Champaign and Urbana IL area. Specialists in the business of wholesale specialty cleaning. Leather Master has routes servicing drycleaners in Illinois and Indiana. Third-generation family owned and operated business, and have been serving the Wilmette Community since 1931. Certified Greener Cleaner and Angies List Super Service Award Winner. Serving Mundelein and offering free pickup and delivery to the Northern Chicago Suburbs. Douglas Ace Homecenter has been happily serving Naperville since 1988. We are located in the Fox Run Shopping mall on 75th and Naper Blvd.